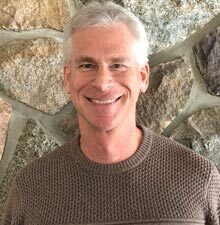 For more than 30 years, Dr. Berman has been practicing family and cosmetic dentistry in Plymouth and has established strong ties to the area. He believes in giving back to the community by providing pro-bono dental work for those in need, volunteering at free dental clinics and offering scholarships to local students. 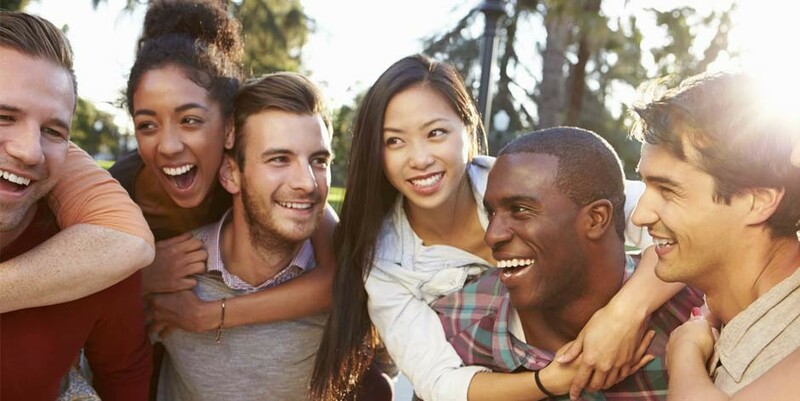 In addition to his dental career, Dr. Berman also has a Master’s degree in Mental Health Counseling. 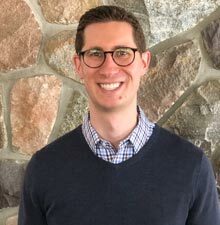 An honors graduate of the University of Detroit Mercy Dental School, Dr. Berman is known for his attention to detail as well as his sense of humor. In his free time he enjoys cycling, hiking and reading. He has been married for over 35 years to Julie, a Doctor of Pharmacy at the University of Michigan. They have three kids: Michael, his dental partner; Stephanie, a doctor of physical therapy; and Allison, an attorney. 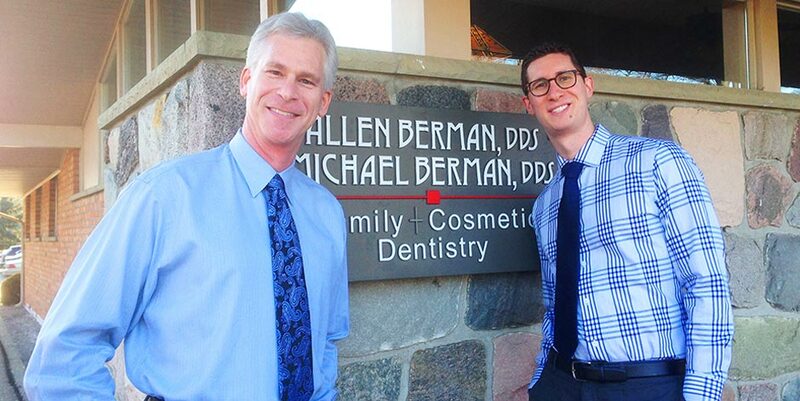 Dr. Michael Berman believes in a patient-centered approach to dentistry. 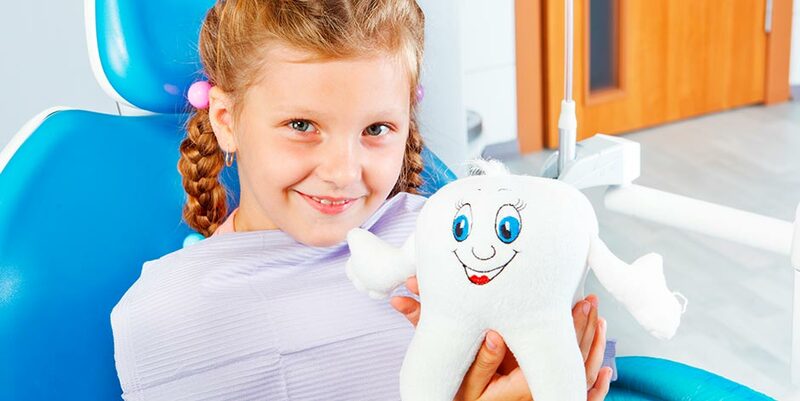 “I realize that not everyone loves going to the dentist as much as I do. It is therefore my responsibility to make every patient as comfortable as possible.” Dr. Michael is proud to have a strong presence in the community and enjoys all that Plymouth has to offer. Dr. Michael and Dr. Allen both work with local schools to promote dental education and also provide free dental care to underprivileged populations. Michael Berman, D.D.S. earned a Bachelor of Arts for English Language and Literature as well as his Doctorate of Dental Surgery from the University of Michigan. Dr. Michael is a diehard Michigan fan and enjoys cooking, reading and playing tennis. Michael and his wife Robin love spending time with their sons Elliot and Arthur and their dog Walter. 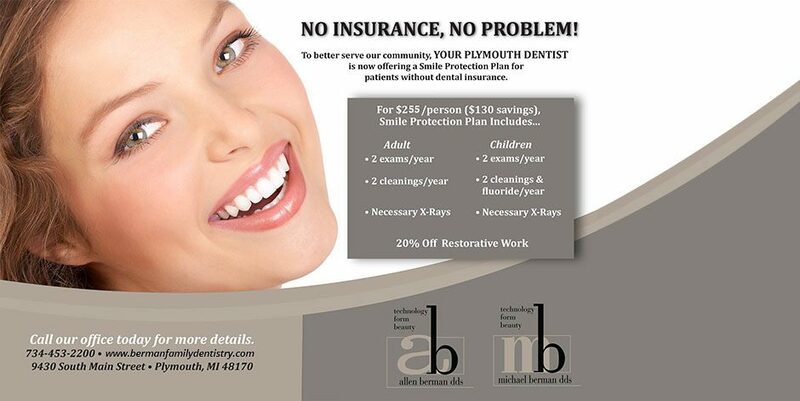 Berman Family Dentistry is active with the Michigan Dental Association, American Dental Association and City of Plymouth Chamber of Commcerce.